30 Nov 2018 --- Due to the aging of the world’s population, there is an ongoing trend towards the enrichment of foods and beverages to avoid or prevent the health problems associated with growing older. 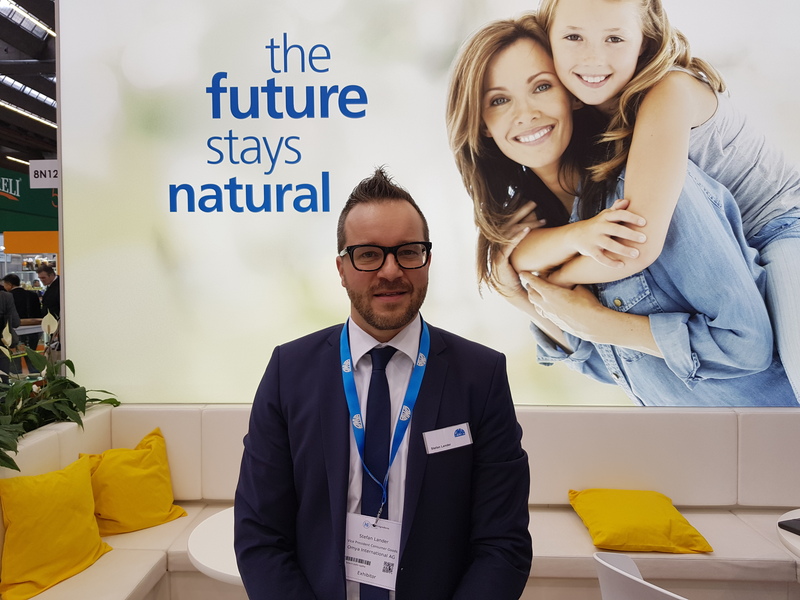 At this year’s HiE in Frankfurt, Germany, bone health and senior nutrition were key themes and ingredient suppliers such as Omya, Faravelli and Evolva were keen to discuss their latest concepts which help target the growing trend for improving healthy aging. At HiE 2018, Omya presented its Calcipur range of natural calcium carbonates. This all-round ingredient optimizes production processes and formulations, but is also a supreme fortification agent, according to the company. Thanks to a high bioavailability, this concentrated mineral source supports bone health as well as the proper functioning of muscles and nerves. Besides its nutritional qualities, the ingredient positively influences texture and processing, scoring well in applications such as powdered foods, bakery products, cereals, extruded snacks and vegan drinks. “The high elemental calcium content of approximately 40 percent means up to five times less Omya Calcipur is needed, compared with other available technical solutions, to achieve the same dose. This guarantees reduced costs and less impact on the sensory profile of the end product,” he explains. Moreover, calcium-related claims can also be made on packaging, says Lander. 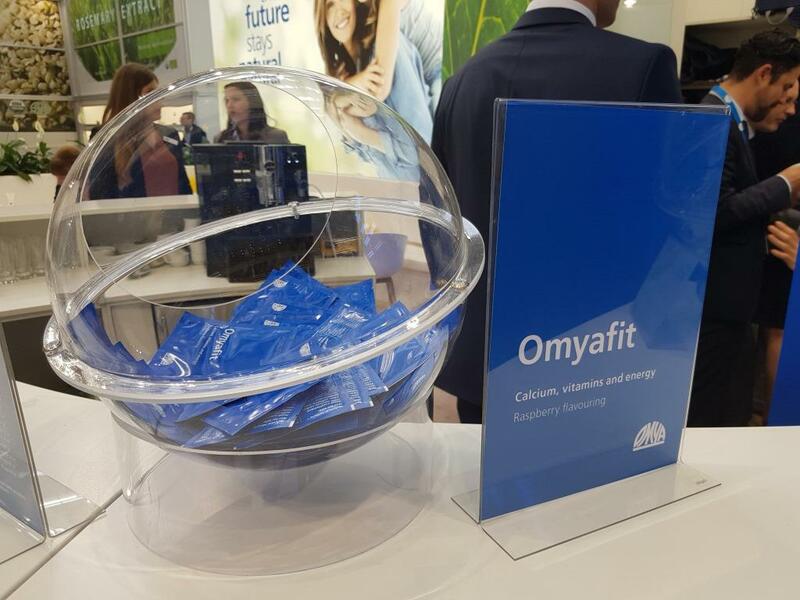 Omya also presented Omyafit, an instant drink in sachet portion packaging which combines several specialty ingredients from the distribution portfolio with Omya Calcipur. For powdered drink applications, anti-caking of the powder and good dispersion during preparation are of paramount importance, according to Lander. Both are guaranteed with calcium carbonate acting as a multifunctional processing aid. When it comes to ensuring an enjoyable drinking experience, it is vital to reduce calcium ingredient sedimentation to an absolute minimum. Lander also discussed their prototype Omyabone, a chewable tablet containing Calcipur as the active ingredient, as well as vitamins K2 and D3 from the company’s distribution portfolio. With the combined use of its proprietary calcium minerals and specialty ingredients from its portfolio, Omya can provide holistic solutions for various nutraceutical concepts to meet current market demands, he says. “We have combined our own produced calcium in combination with vitamins. 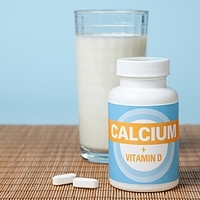 For calcium absorption you need D3 and vitamin K2 that help to bring calcium to the right part of the body,” he adds. “Today’s consumers understand the benefits of preventing rather than curing disease. They are looking for nutritional all-in-one solutions, and so it makes perfect sense to offer functional combinations that meet their needs,” Lander concludes. 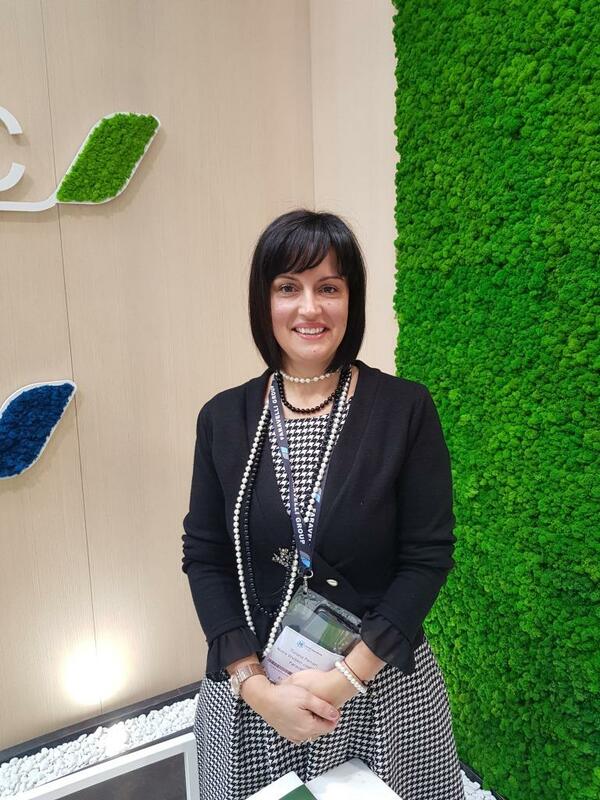 Tiziana Ferrari, the Co-Ordinator of Faravelli Nutra Division, also spoke with NutritionInsight about the trends on the market that relate to senior nutrition. “Vitamin K2 is also ideal for women going through the menopause, and who are concerned about osteoporosis,” she notes. The lack of estrogen, a natural consequence of menopause, is directly related to a decrease in bone density. The longer a woman experiences lower estrogen levels, the lower her bone density is likely to be. “K2 can prevent these type of problems, for the aging population and women in particular,” adds Ferrari. 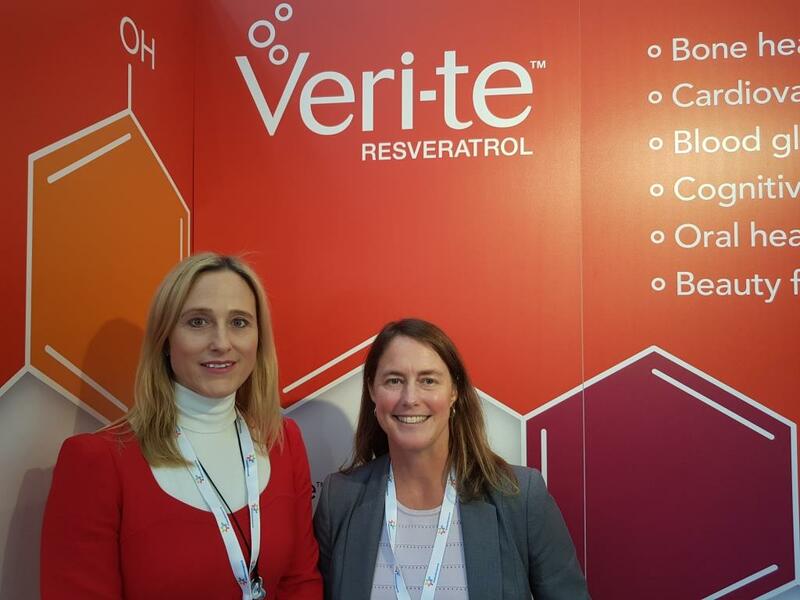 Finally, Evolva presented its resveratrol ingredient, Veri-te, at this year’s HiE. Speaking to NutritionInsight, Sally Aaron, Senior Vice President, Health Ingredients and Marketing at Evolva, discussed the benefits of using resveratrol. Women’s health is an area of science where Evolva is advancing and understanding the benefits of the resveratrol, according to Aaron. “Bone health is such a key issue right now and people are looking for ingredients that can help them support that demand from a consumer product standpoint to help women as they age, and help women feel better about themselves,” explains Aaron. At HiE, Evolva highlighted its support for innovation in applications and demonstrated its prototype products including a lemon stick, chocolate supplement and a cool water dispersible powder. “ Click to EnlargeInnovation is an area which is very important for Evolva. 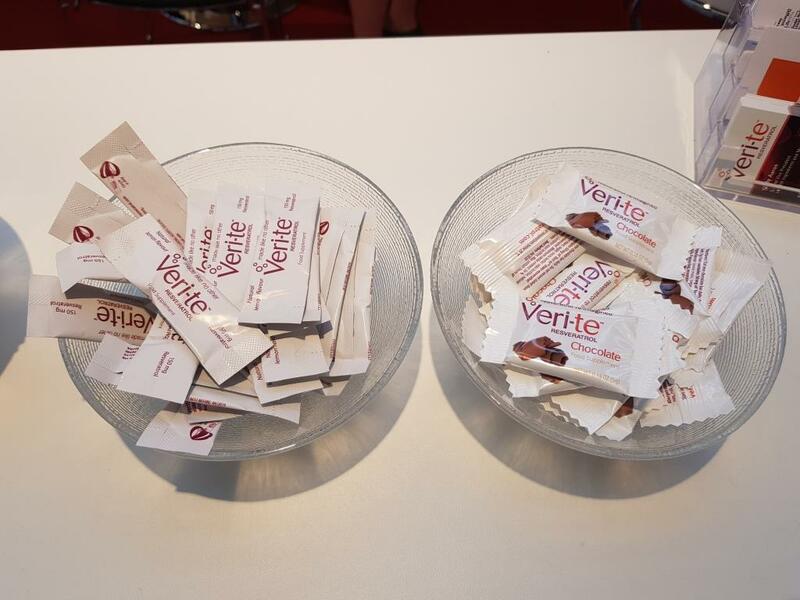 We are passionate about resveratrol and we believe it holds great potential to support consumer trends. One trend we see happening for consumers is that they don’t really want a capsule anymore, they are interested in different applications areas,” Aaron states. “Our cool water dispersible powder expands the application opportunities of resveratrol. It can be used in ready-to-go drink mixes, for example, and it goes beyond just a capsule. We are also highlighting our ready-to-go melt in the mouth lemon stick. You can easily carry it in your purse, take the supplement during any time of the day and we think it has a great lemon flavor, which appeals to many consumers and inspires new ideas and further concepts,” she continues. “We are hoping to help our customers think of new ways in which they can deliver exciting applications for the end-consumers,” Aaron concludes.